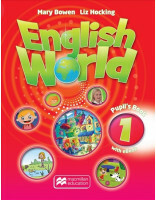 It is an engaging introduction to English which uses a range of activities, games, and songs that motivate and help young learners to succeed in English The course is based on the principle that all children want to learn and can succeed in learning. First Friends provides children with a useful, age-appropriate vocabulary, basic structures, and the tools to develop solid literacy and numeracy skills. 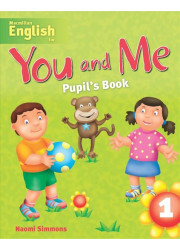 These are presented through entertaining and interesting characters who introduce the children to English through games songs, and stories. 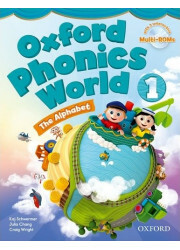 To present the names and sounds of all the English letters so that children become familiar with the English alphabet. Each level of First Friends consists of 10 units. Each unit has six core lessoris comprised of a Class Book and an Activity Book component. 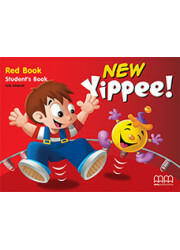 The Activity Book offers an additional page of review practice, which can be combined with the Numbers Book or photocopiabie material to a lesson. For additional classroom periods, there are six Numbers Book lessons, which can be used after Lesson 4 of the Class Book / Activity Book, or at the end of a unit. This material is very flexible. It can be used in class over one or two lessons or set up in class and assigned for home practice. In addition, most lessons offer an optional activity. The notes for the optional activity are at the end of each lesson in the Teachers Book. 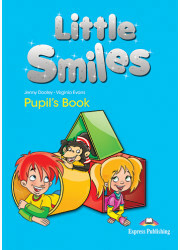 The optional activities provide extra practice and consolidation of what has been taught in the main Class Book/Activity Book lesson. They do not present new language or vocabulary. They can be used if you have extra time or if you feel your children need extra practice on a particular language item. 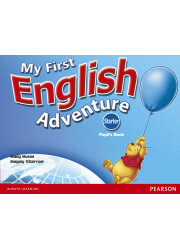 First Friends is a topic-based course. Each unit is centred on a different topic. This reduces the cognitive load on children since vocabulary is presented in meaningful groups or word families. 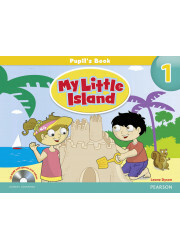 The topics chosen are relevant to kindergarten children and reflect their lives. As a result, they reassure, interest and motivate the children in the classroom Level 1 includes topics such as toys, clothes, food, family, and the body. 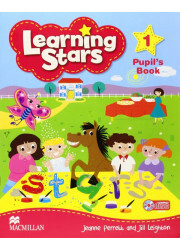 Level 2 includes topies such as school, feelings actions, home, furniture, holidays, jobs, and the circus. that language instruction presents an opportunity to reinforce values such as cooperation, teamwork, health good nutrition, and respect for others. The dialogues, stories and illustrations provide opportunities to address such values.